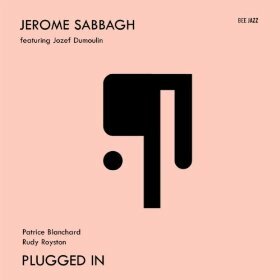 Saxophonist Jerome Sabbagh’s latest recording is Plugged In (Bee Jazz, 2012). 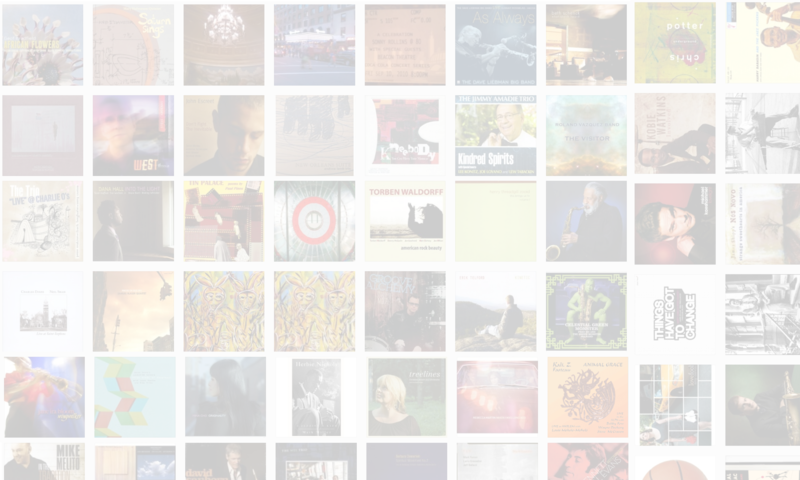 In this interview, Sabbagh talks about making an electric record; why he chose to work with keyboardist and composer Jozef Dumoulin, who wrote half the tracks on the album; his first time at the Village Vanguard playing with Paul Motian; and why he still thinks making an album means something more than putting a bunch of tunes together. Learn more at jeromesabbagh.com and follow him on Twitter at @JeromeSabbagh.